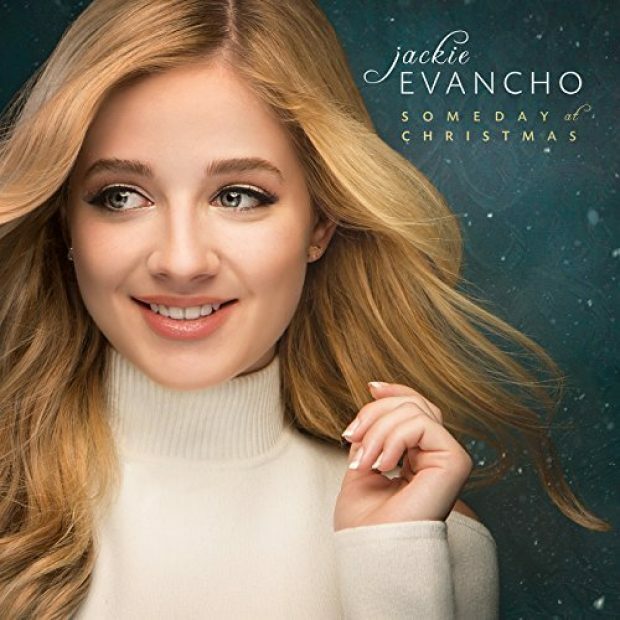 Yesterday, the Daily Dealer wrote about Jackie Evancho, the young singer whose album sales spiked after agreeing to perform at Donald Trump’s inauguration later this month. Her most recent album, “Someday at Christmas,” has seen a significant increase in sales since her appearance at the inauguration was announced December 14. However, that has not stopped left-wing media outlets from attempting to discredit Trump’s influence on those sales.